Ever observed the difference between a developed nation and an underdeveloped country? A developed nation has 24*7 electricity and water supply, well built inter-connected roads and excellent educational and healthcare institutions. An underdeveloped nation builds a striking contrast to this. For any country, its investment in infrastructure is seen as the parameter of progress. When a country has rich infrastructure it can lure foreign investments. Infrastructure systems of a country include transportation, electricity and water supply, communication and technology. Electrical grids across the country, smooth roads connecting important locations, matrix of telecommunication cables laid throughout the country, mobile networks, health and educational facilities and technology which aids successful implementation and running of all these infrastructure benefits the country’s growth and development. Roads are needed to connect different locations together and to provide access to employment, education, social and health services. Roads may be either built of asphalt or concrete. Asphalt plants are used to make roads;also known as blacktop or tarmac theyare used to surface roads, airports, pavements, parking lots and dam embankments. How is a good quality road built? It all depends on the asphalt plant. Asphalt or bitumen is used as a binding agent and mixed with aggregate particles to obtain the asphalt concrete in a plant, built by construction equipment manufacturer. Commercially used asphalt is obtained from petroleum. 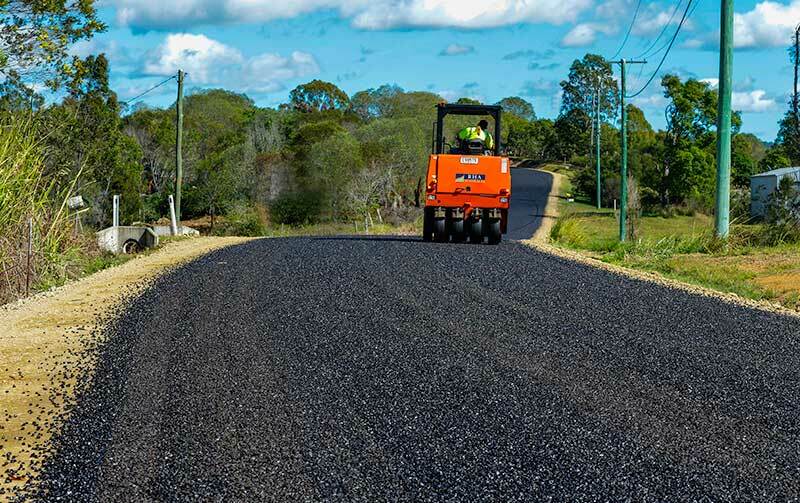 Aggravates like stone, sand and gravel form 95% of the asphalt concrete while the remaining 5% is bitumen. Asphalt plants are of two types, the hot mix asphalt and the cold mix asphalt. In hot mix asphalt, the aggregators are first dried and then heated to be mixed with bitumen. The hot mix asphalt can be again categorized as batch type and continuous type. Batch type: In batch type, the aggregators are heated and stored in a separate drum. It is first weighed before it is mixed with bitumen in a mixer to form the first batch. After the first batch is completed, commencement of the next batch begins. The advantage of batch type is that because of the various steps present, you can change the mix midway according to the customer specification. Disadvantage is that if you want only one type of mix, then it is not economical. 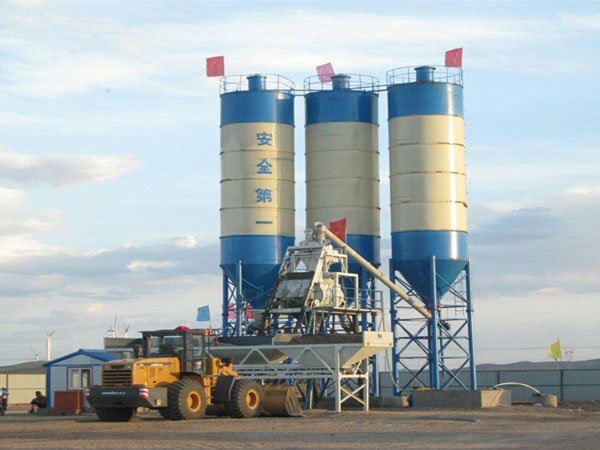 Continuous Type: In continuous type, the drying and heating of aggregates and blending them with bitumen all takes place continuously and the hot mix asphalt is obtained. The counter flow asphalt mixer wherein the aggregate flow direction is in opposite direction to the burner flame is used in continuous type.The advantage of continuous mixer is that the production output is higher since it is continuous and it is economical because most of the steps are eliminated. 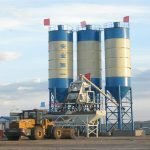 The disadvantage is that you cannot provide different mix designs in the same production. The asphalt plant can be stationary or mobile as per the requirement. 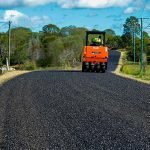 Once the hot mix asphalt is obtained it can be transported with the help of trucks to the required place and laying of roads are done using the motor grader, roller machine, crawler excavator, paver, compactor, milling machine and cranes which can be purchased from the construction equipment manufacturer.